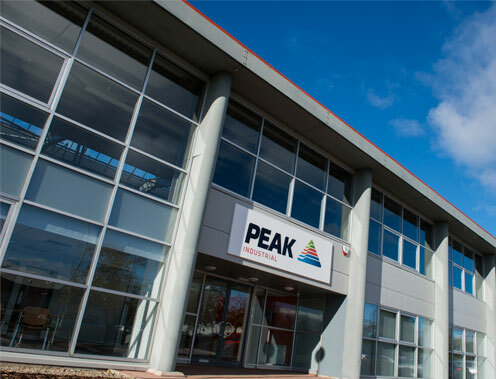 Peak Scientific, a global leader in laboratory gas generator solutions, is delighted to announce the launch of its new Peak Gas Generation website. The newly redesigned Peak Gas Generation website incorporates a clean & modern design, enhanced functionality and an easy to navigate, content-rich experience, providing streamlined access to essential information, as well as Peak’s key products & services. Peak is committed to the future development of this new website. Its content will be continually improved and updated, with the aim of creating an ever increasingly valuable resource for new & existing Peak Gas customers. This will complement existing customer interactions, rather than replace the direct, responsive customer service that Peak have been known for throughout the scientific market for over two decades. Want Peak to keep you informed? Sign up to our newsletter below.